(SPOT.ph) Here at SPOT.ph, we love to keep tabs on what's new and what's trending in the world of shopping. From mugs to lipsticks, we round up what's worth adding to your shopping list! 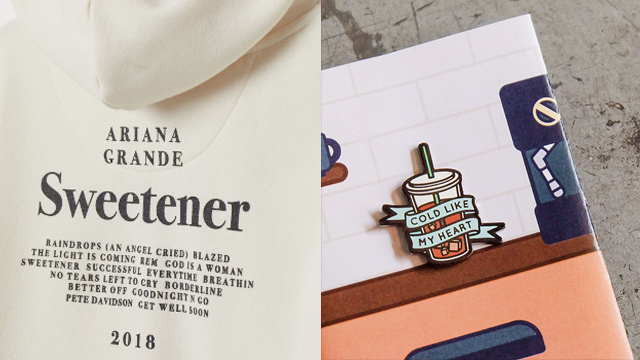 For this month, we spotted We Bare Bears-themed mugs, cool sneakers, and a gorgeous bracelet you can buy yourself for V-Day. 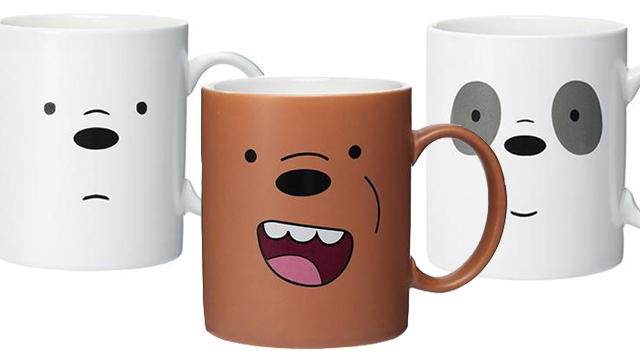 We know you can’t get enough of We Bare Bears, so we’re pretty sure you’re going to want to get your hands on these adorable mugs from Miniso. 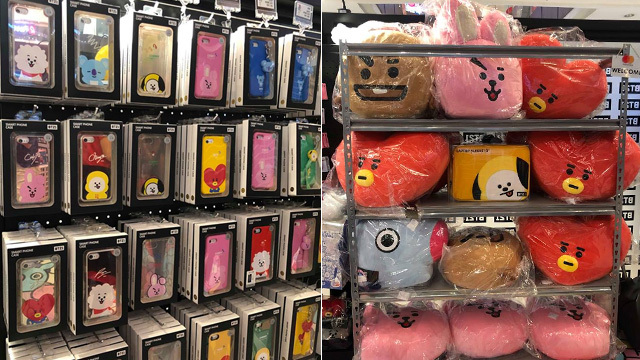 The best part is that they’re only P179 each, so you can get all of them without breaking the bank! Been wanting to hop on the chunky sneaker trend? 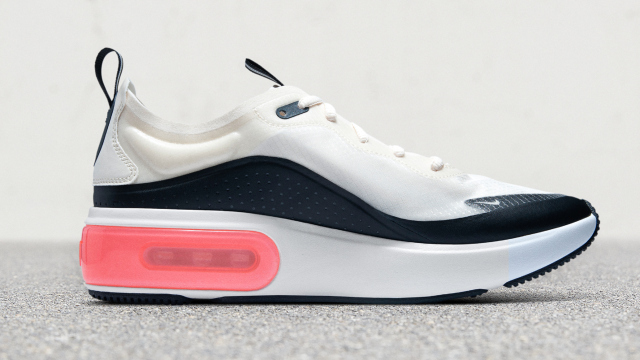 We found the pair that’s just the right kind of chunky: Nike's brand-new silhouette, the Air Max Dia, features a thick Air Max sole, giving it a slightly bulky look—but they don’t feel that way at all. The pair is ultra-lightweight, so it could easily go in your daily shoe rotation. 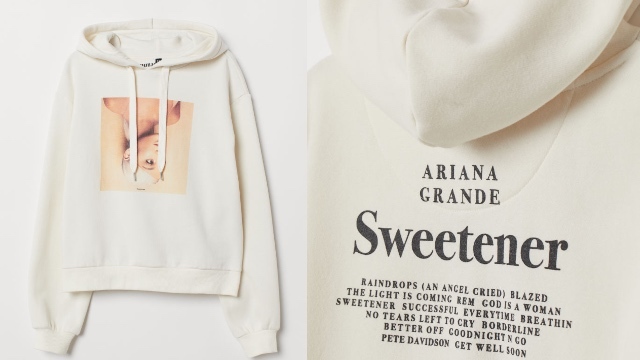 Ariana Grande fans, here’s something you wouldn’t be able to resist: H&M’s Ariana Grande collection is now available in Manila and you’re going to want every single thing! Our pick? This cozy cream-colored hoodie! 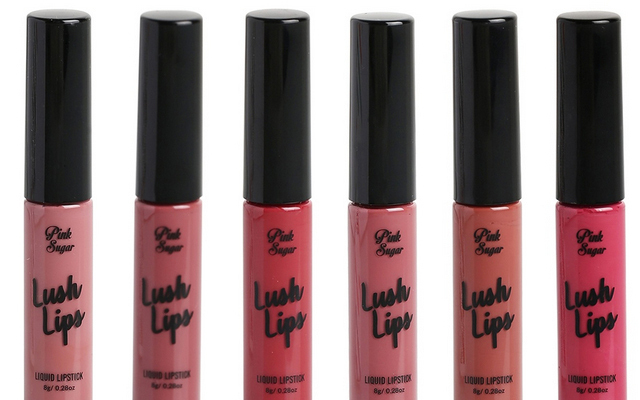 Paint your pout a gorgeous matte hue using these new liquid lippies from Pink Sugar! They come in six wearable colors that suit all skin tones and have a non-drying shine-free finish that lasts all day long. 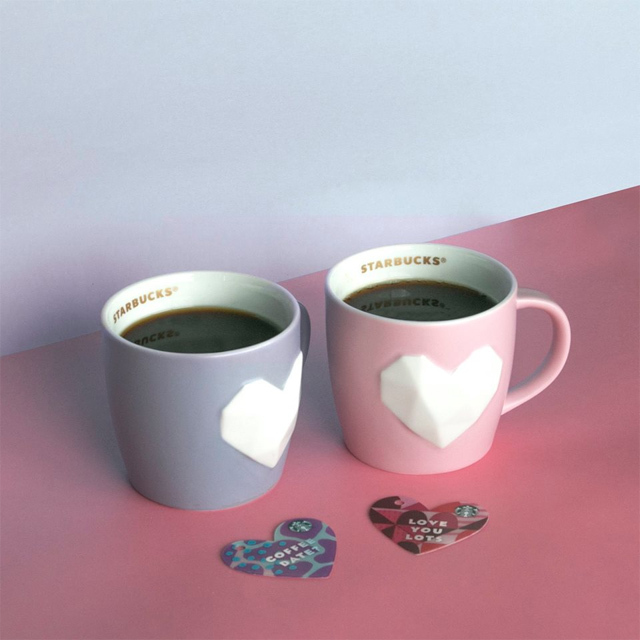 Celebrate love month with these adorable Valentine’s-themed mugs from Starbucks. They come in the prettiest pastel colors, pink and purple. We’re pretty sure you’ll be snapping photos of your cup of joe all the time with these cute mugs! 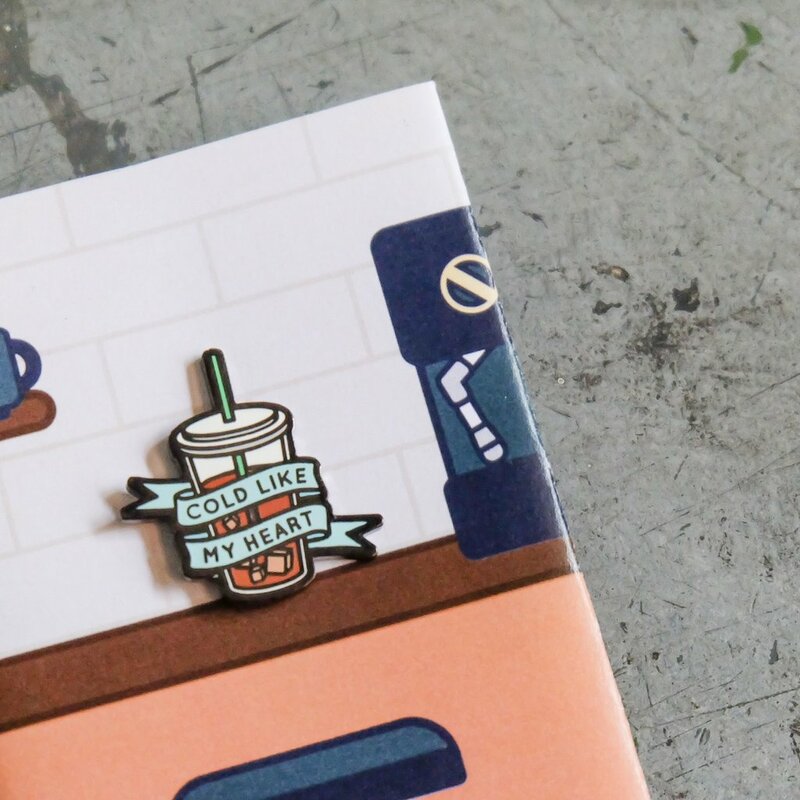 Don’t lie: This relatable pin from The Outland Collective speaks to your soul. If you’re a cold-hearted person and proud, you’re gonna want to pin this on all your bags and jackets! 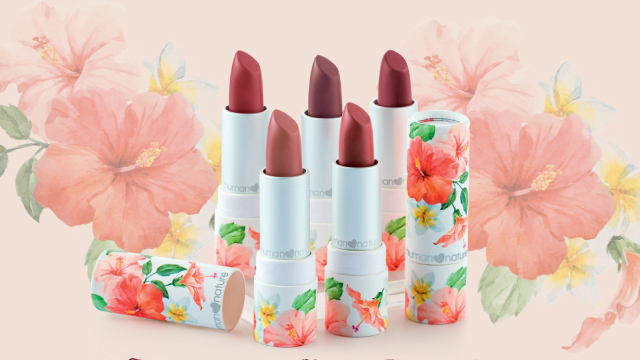 Human Nature’s new lippies come in gorgeous MLBB shades perfect for any skin tone. The best part? Not only do they keep your pucker nourished and moisturized—they come in eco-friendly casing, too! If you’re tired of bras hurting you over and over again when all you ever wanted was support, don’t worry. 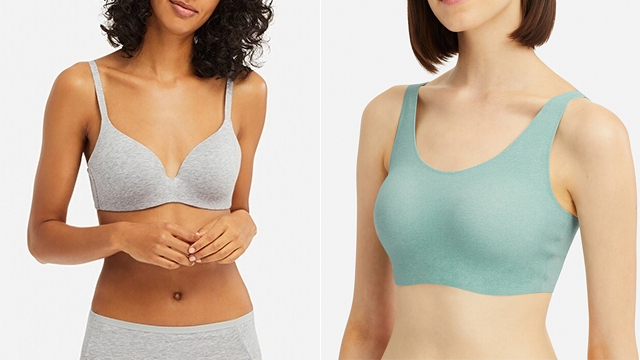 We found ones that won’t hurt you no matter what: Uniqlo’s Beauty Light Wireless Bras will give you what you need while being seamless and lightweight, so it feels like you’re not wearing a bra at all! 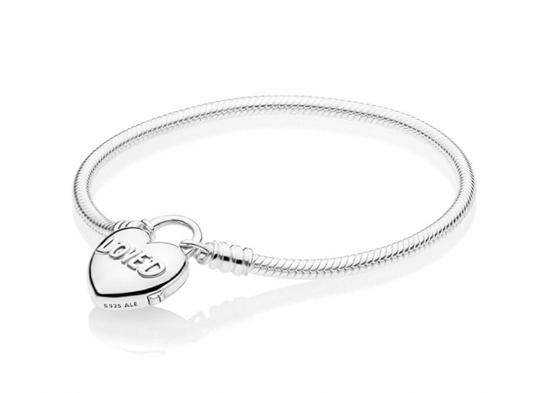 Spoil yourself on V-Day with this elegant bracelet from Pandora. We’re obsessed with everything from their Valentine’s Collection because it celebrates all forms of love—including self-love! 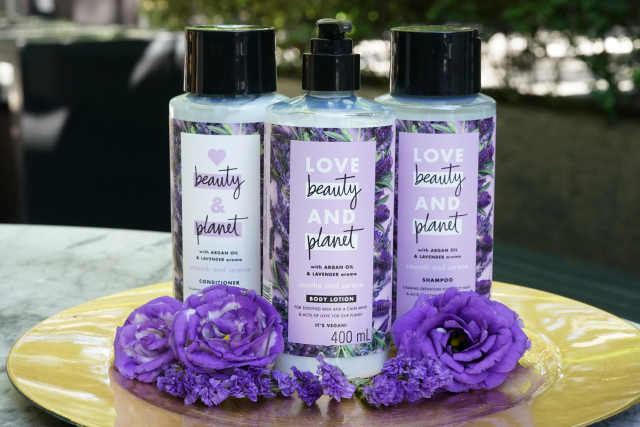 Eco-friendly beauty brand Love Beauty & Planet is finally available in the country! Their skin-loving products will leave you smelling fresh and fragrant, plus, it’s good to know that they’re all packaged in 100% recycled plastic.